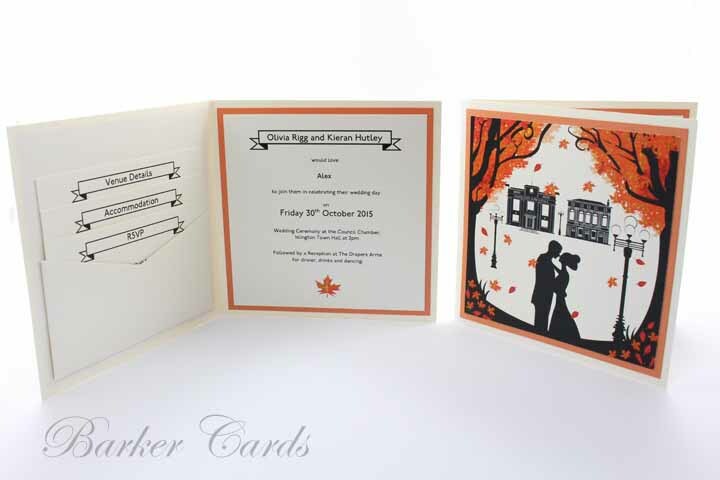 Printing Of Wedding Invitations From Your Own Design. We are always happy to work with couples who have designed their own wedding invitations and stationery, to ensure their design is brought to life and achieves the high standard of finish it deserves. 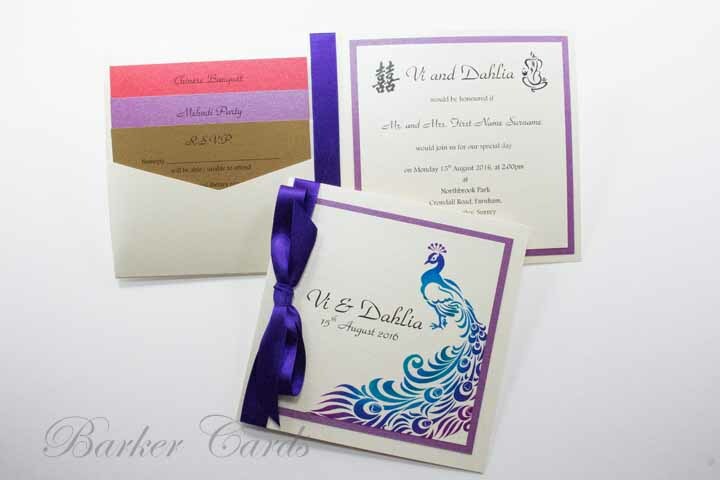 We have a large range of printing equipment and processes to produce high quality printed wedding invitations and our experience in handmade wedding invitations can add a whole new aspect to your design! We offer just print to full handmade options to our customers depending on your need we are confident that we can fulfill your requirments. and to order using product code WIP01.